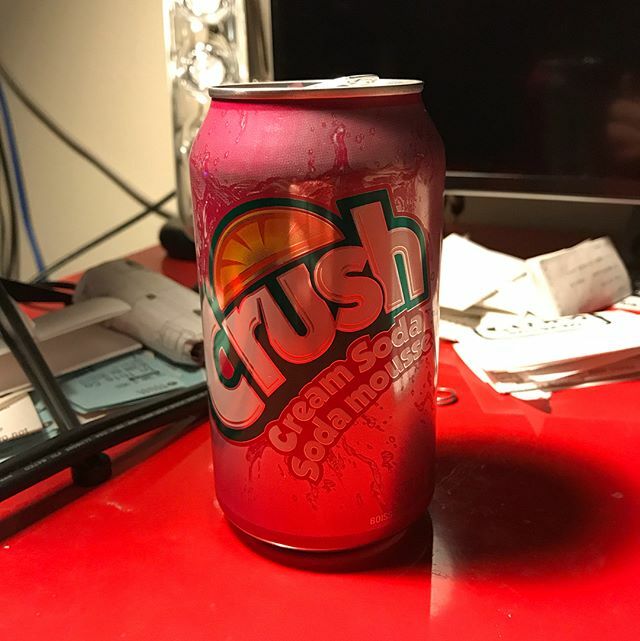 Home » Picture Post » Picture Post: Some Canadian soda from @lamarkusonavine. Different seeing French on a can. Picture Post: Some Canadian soda from @lamarkusonavine. Different seeing French on a can.